New Long Lake Trail is Top Notch. Here’s Why We Won’t Be Going Back. 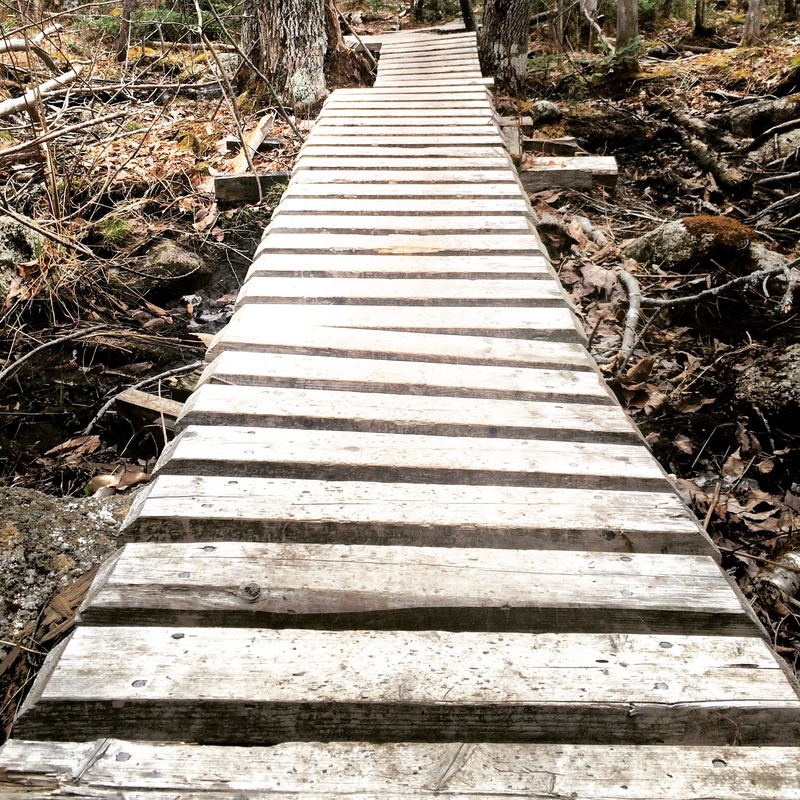 Last week was a big week for outdoor enthusiasts in HRM. 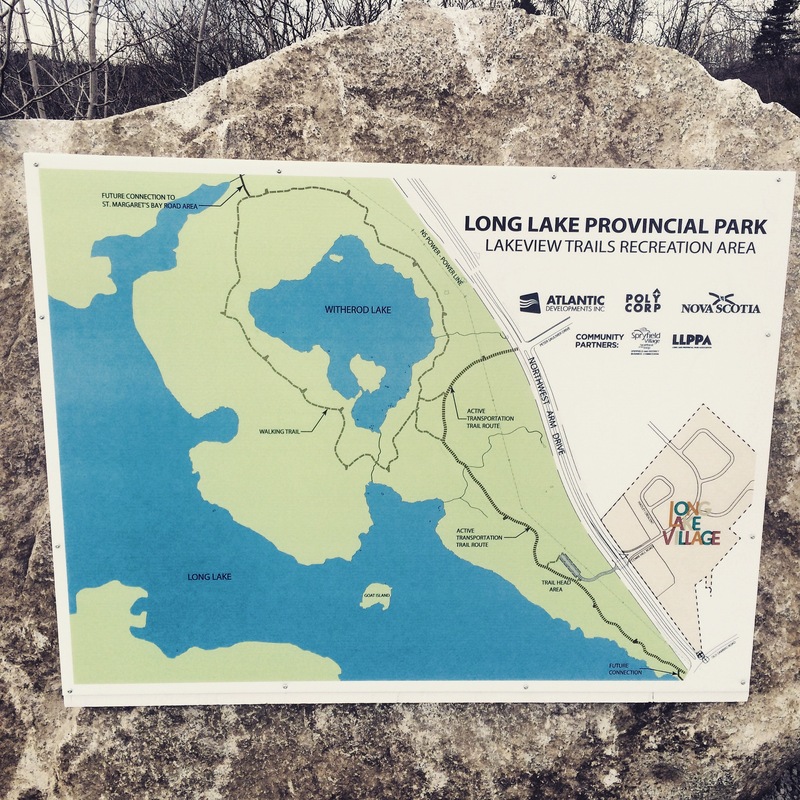 We became the proud owners of a brand new trail system at Long Lake Provincial Park, which opened last Friday to coincide with Earth Day. And what a trail it is. The newly-forged gravel pathway (which actually loops around Witherod Lake, not Long Lake) is a force to be reckoned with. The trails are heavy duty: wide, gravelly and benches aplenty. It smells of freshly cut timber and pine. At the trailhead, there is a spacious parking lot and washroom facilities. And along the 5-kilometre trail, there are a few spots to access either Witherod Lake or Long Lake. So you can fish, swim, hike, bike, jog… Lakeview Trail (as it has been named) is the real deal. Only one problem. The entire area is on-leash only. So while we love this new, beautiful outdoor space, we love it for a reason you wouldn’t expect. Our hope is that the non dog people will gravitate towards Lakeview Trail, leaving the other side of the lake (the St Margaret’s Bay Road side) to the dogs. And that’s why we won’t be going back to Lakeview Trail any time soon. Either way, we’re pretty excited that there is yet another outdoor playground within minutes of our amazing City. If you want to check out Lakeview Trail, from the Armdale Rotary take the St Margaret’s Bay Road exit and drive about 2 kilometres before turning left onto Northwest Arm Drive (you’ll actually turn left onto Albert Walker Drive, then right onto Northwest Arm Drive). Continue driving for another 2 kilometres, and the parking lot will be on your right, across from Cowie Hill Road. Don’t forget your leash! This is Crescent Beach in Lockeport, Nova Scotia. Let’s Face It. We’re Spoiled.